Another rare tee for you collection is available. 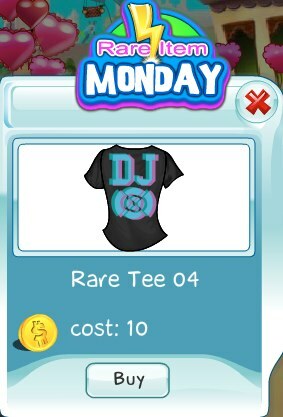 This week we are offering the DJ tee. Don't miss the chance to get Rare Tee 4. It's available today only and will be gone soon!